Faced with slowing global growth and inflation, policy makers are taking to the sidelines or even becoming dovish again. The Fed is signaling it won’t hike interest rates for a while if at all and the European Central Bank is lining up fresh stimulus in the form of fresh bank loans. 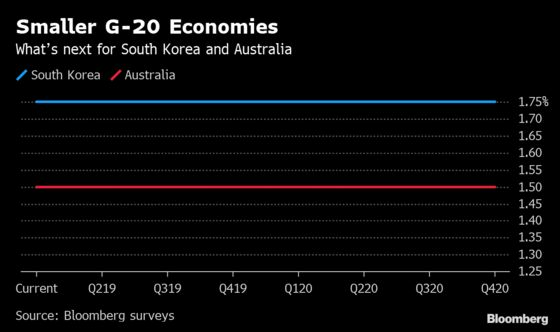 Here is Bloomberg Economics’ quarterly review of 23 of the top central banks, which together set policy for almost 90 percent of the global economy. We outline the issues they face in 2019 and how they might respond. The Fed made a surprising U-turn at the beginning of 2019 that eliminated expectations for an interest-rate hike this year, and then doubled-down on the dovishness at its March policy meeting by announcing plans to end the drawdown of its $4 trillion balance sheet. Now, as global growth looks shaky, investors see bigger odds of a U.S. rate cut before another increase. 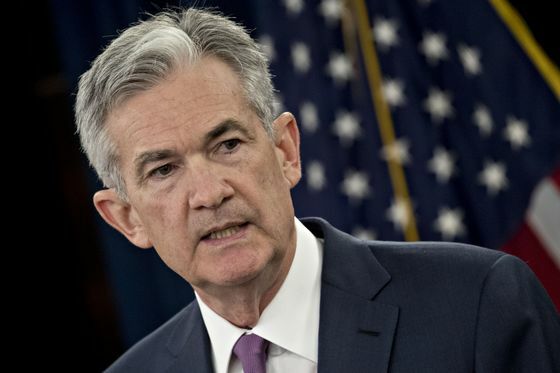 Lately, political pressure is building on Chairman Jerome Powell to keep the monetary medicine flowing. President Donald Trump and his economic advisers are publicly calling the Fed’s December rate increase a mistake and saying a 50 basis-point reduction in the federal funds rate, currently in a range of 2.25 percent to 2.5 percent, is needed immediately. Fed officials maintain they’re relying on the economic data to guide them, stressing patience on rate moves as the nearly record-long expansion decelerates from a solid clip last year and inflation stays stubbornly below their 2 percent target. 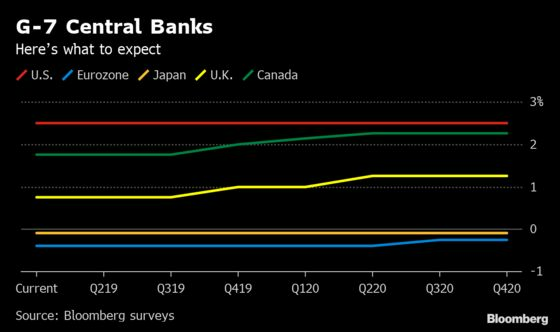 The Bank of Japan is looking less the odd one out amid talk of "Japanification" in Europe and the prospect of a return to monetary easing by some if its peers. 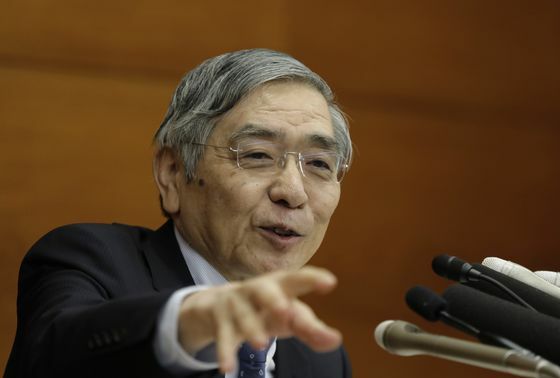 But this does nothing to reduce the challenges facing Governor Haruhiko Kuroda. In fact, they just keep piling up. The Bloomberg Inflation Barometer, which draws on eight drivers of prices, points to a sharp slowing in the months ahead that may bring a spell of deflation this summer. More than a third of BOJ watchers now think Kuroda’s next policy move will be additional easing rather than a step toward normalization. While Kuroda insists he has room to boost stimulus if needed, his huge asset purchases and ultra-low borrowing costs are taking an increasing toll on markets and the financial industry. Lending margins are being squeezed hard again as 10-year government bond yields fall to around the same level as its short-term policy rate. There are even signs that the government may be wavering on the 2 percent inflation target, with the finance minister calling for a more flexible approach to the goal. On top of all this, a sales-tax hike looms later in the year, bringing the risk of an economic contraction to round out 2019. Brexit is a big, dark cloud over the U.K. central bank. 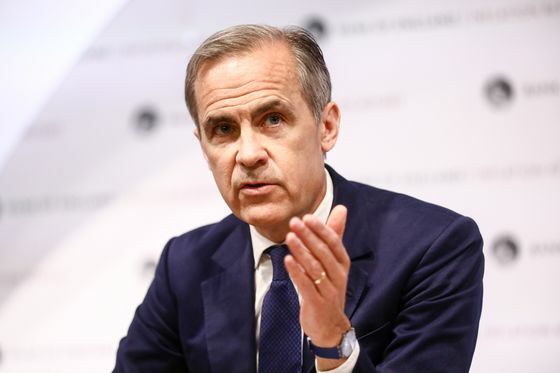 Governor Mark Carney has twice extended his planned tenure at the BOE to see through the departure from the European Union, but now that date itself is being pushed back and Carney insists he really will step down in January. 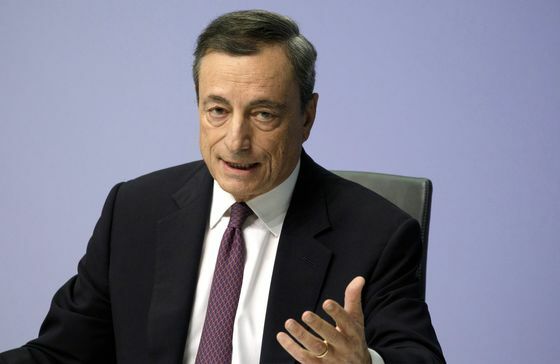 That may leave the next interest-rate move to his successor, as markets don’t foresee a follow-up hike to the one in August until well into 2020 (though economists still see the chance of tightening this year). Like the many U.K. companies that are scaling back investment amid the uncertainty, the BOE appears to be waiting on Brexit before making any more big moves. 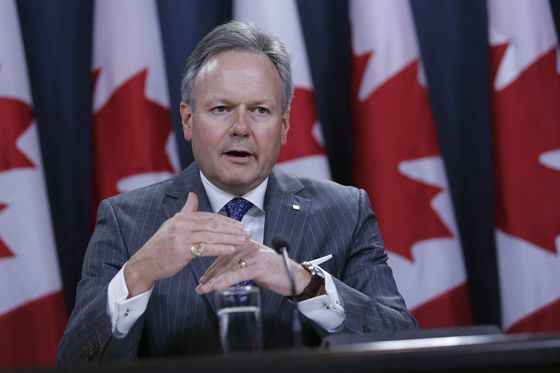 Bank of Canada Governor Stephen Poloz has settled into an indefinite holding pattern on interest rates, dismissive of the idea the nation’s economy could fall into a recession and require looser monetary policy but equally reluctant to suggest the future will be rosy enough to warrant higher borrowing costs. The inflation outlook diverges between sectors. While factory-gate prices will probably flirt with deflation throughout the year, consumer inflation could accelerate close to the ceiling of 3 percent for the first time in many years amid soaring pork prices. Other central banks turning dovish puts a floor under the yuan, but it’s doubtful if China would agree to more on the currency front in trade talks beyond existing Group of 20 commitments. Tepid oil prices can help the country keep its full-year current account in a small surplus. The jobless rate is rising but from a low level. It’ll be a big concern for policymakers if it rises further. 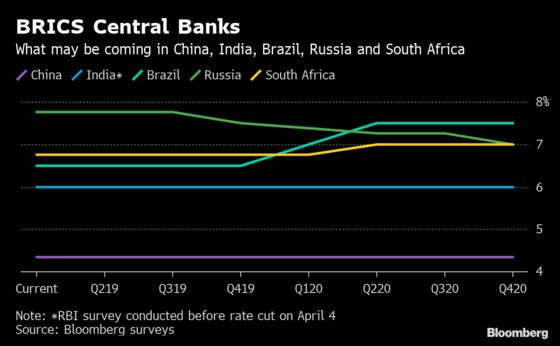 The RBI has been the most aggressive rate cutter of any major central bank this year, lowering borrowing costs twice to reverse the 50 basis points of hikes in 2018. Inflation remains well below the central bank’s medium-term target of 4 percent. 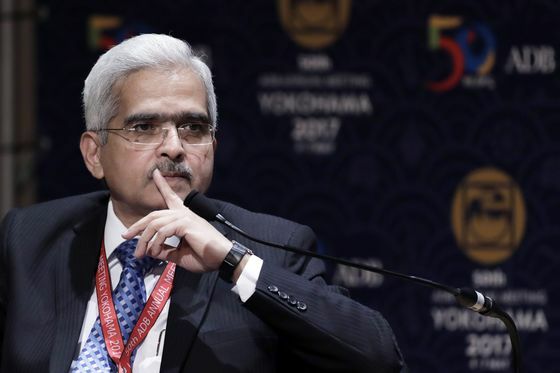 That’s given Governor Shaktikanta Das room to support economic growth after it hit a six-quarter low in the three months ended December. In the first monetary policy meeting under Campos Neto, the central bank fueled such bets by saying risks to inflation are now even — a sign the next move could in theory be a rate cut if activity continues to weaken. Much of the bank’s policy approach, however, will depend on how successful President Jair Bolsonaro proves to be in achieving structural reforms, beginning with an overhaul of the pension system to ensure sustainability of public finances. After surprising most forecasters with two rate hikes late last year, the Bank of Russia is running out of reasons to stay cautious. A ruble rally and weak consumer demand helped blunt a spike in inflation from a Jan. 1 tax increase. 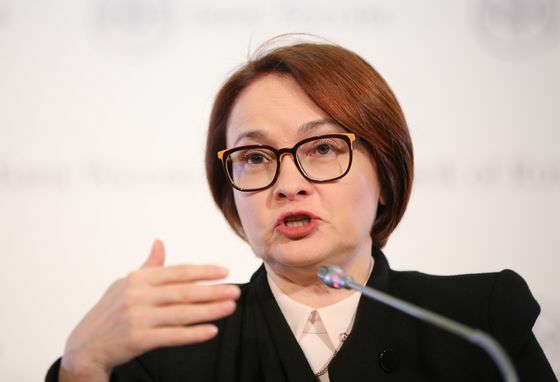 Governor Elvira Nabiullina struck a slightly softer note after the last rate meeting, saying monetary easing could resume later in the year. Some economists have brought forward their forecasts for a rate cut to as early as June. The South African Reserve Bank hasn’t had any MPC member vote for easing policy since March last year. While some people on the panel could start favoring rate cuts from the next meeting in May, they are unlikely to be in the majority. The appointment of a new deputy governor and sixth MPC member could change the weighting of the vote, but that may only happen after the May 8 election and won’t affect that month’s MPC meeting. 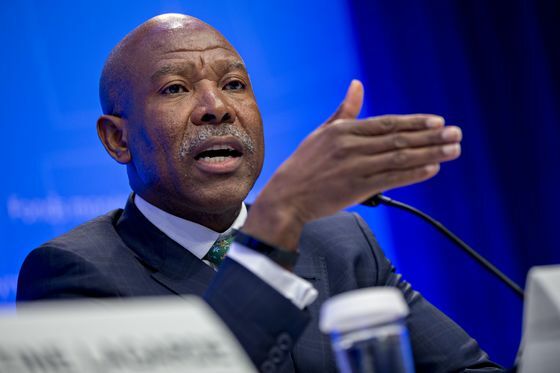 The central bank kept its inflation forecast for 2019 unchanged at 4.8 percent last month and slashed economic growth projections for the next three years, but Governor Lesetja Kganyago said the MPC wants to see price-growth expectations even closer to the 4.5 percent mid-point of the target range. The bank’s quarterly projection model still prices in one rate increase of 25 basis points by the end of the year and while that may not mean rates will rise, it does take cuts off the table for now. 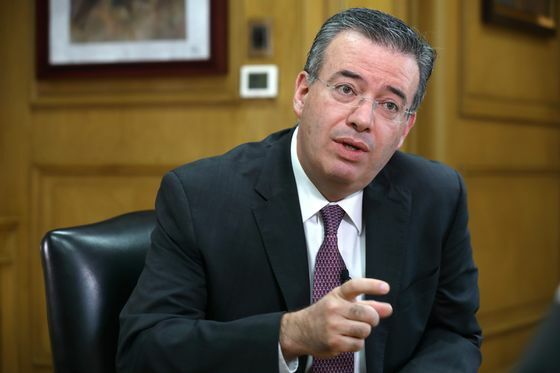 Mexico’s central bank last raised interest rates in December, and most economists believe that the tightening cycle, which saw rates almost tripled to a decade high since the end of 2015, is at its end. 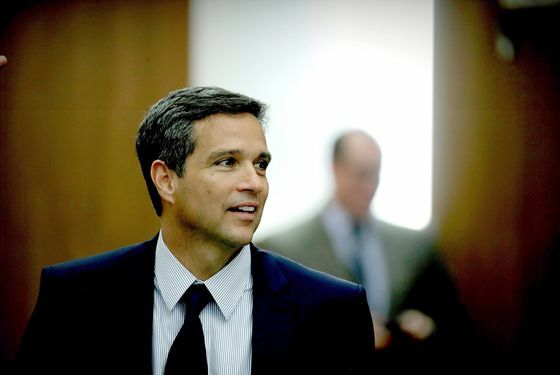 Attention has turned to when policy makers led by Governor Alejandro Diaz de Leon may be able to begin lowering borrowing costs. On that question, economists are split. 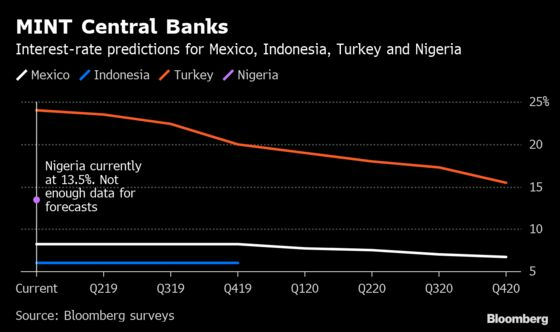 With inflation now below the 4 percent upper bound of the central bank’s range, some see reductions later this year, while the majority polled by Bloomberg expect the bank to wait until early 2020. Much may depend on the evolution of growth. The expansion in Latin America’s second-largest economy is expected to slow to 1.6 percent this year, the least since 2013, as U.S. growth decelerates and uncertainty over President Andres Manuel Lopez Obrador’s policies weighs on private investment. After raising interest rates by 175 basis points last year to stem a currency rout, Bank Indonesia is getting a breather from a more dovish Fed and a recovery in the rupiah. Policy makers have dropped their hawkish rhetoric and shifted their focus to supporting economic growth through easing lending rules for banks. 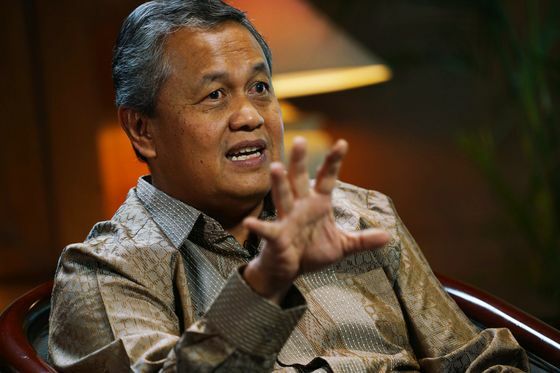 While inflation remains benign — staying close to the lower end of the central bank’s 2.5 percent to 4.5 percent target band — Bank Indonesia isn’t ready to signal interest-rate cuts just yet. It’s still concerned about the current-account deficit, which reached a four-year high of 3 percent of GDP last year, and the economy’s vulnerability to currency swings. 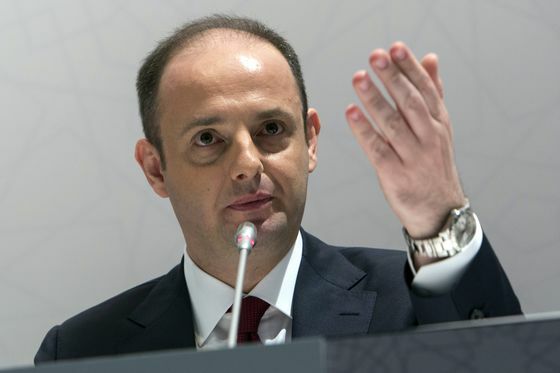 With Turkish inflation hovering at more than four times the official target, central bank Governor Murat Cetinkaya says he’s waiting for a “convincing” deceleration before resuming monetary easing. But his job could get more complicated soon as Turkish President Recep Tayyip Erdogan’s turns his attention back to cutting interest rates as he seeks to pull the economy out of recession. The Nigerian central bank surprised in March with its first rate cut in more than three years. 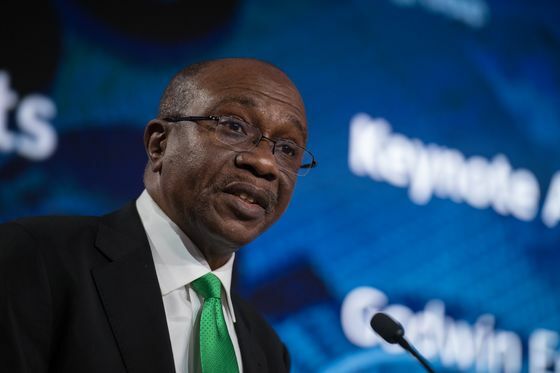 The market was pricing in some loosening for this year, but the move was earlier than expected, with Governor Godwin Emefiele saying monetary policy should help boost growth in an economy that’s still recovering from a 2016 contraction. South Korea’s three-year bond yield dropped below the central bank’s benchmark interest rate for the first time in years as headwinds buffeted the economy, stoking speculation that borrowing costs could be cut this year. Economists are yet to be convinced by the market moves. Most of them are still holding to the view that the benchmark rate will remain unchanged throughout 2019. 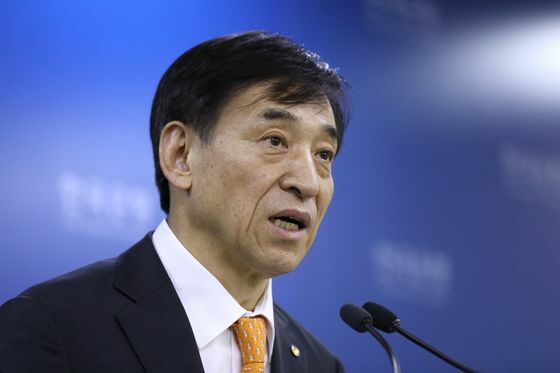 Still, Governor Lee Ju-yeol has told parliament the Bank of Korea may consider adjusting policy if the economic slowdown becomes more pronounced. Exports and industrial production are weakening and the central bank has backed calls for more fiscal support. Lee has suggested that a supplementary spending package of about $9 billion would have a positive impact on growth. 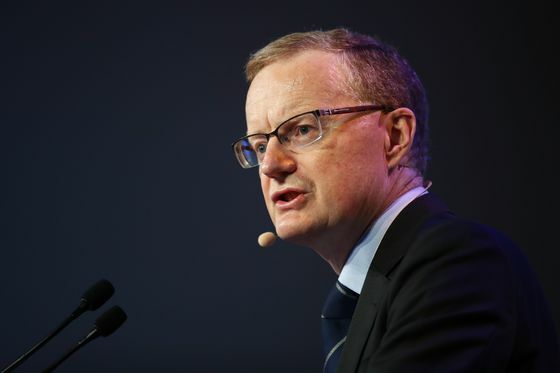 RBA Governor Philip Lowe is facing the most sustained pressure to resume cutting interest rates since he took the helm in September 2016. A once-in-a-generation plunge in property prices is spooking consumers out of spending and slowing economic growth. One of his few supports for holding the policy line is that unemployment has fallen below 5 percent for the first time in eight years. Sydney house prices have tumbled and the economy decelerated in the second half of last year. This slowdown prompted money markets to start seriously pricing in rate cuts and they now expect two within 18 months, while economists have yet to catch up. Consumer spending — which accounts for almost 60 percent of GDP — has weakened as households struggle under one of the developed world’s highest debt burdens and stagnant real wages. Lowe maintains that as long as people have a job, they should be able to meet their financial commitments; he’s wary of easing further as cuts lose traction once the cash rate approaches 1 percent. He might receive a lifeline on the fiscal front: the government and opposition are pledging tax cuts and extra spending ahead of a May election as the budget returns to surplus. This could at least give Lowe more room for maneuver as he watches how events unfold at home and abroad. Argentina’s central bank is maintaining the world’s highest interest rates and recently tightened policy even more as the nation grinds through recession. With the benchmark rate at 68 percent, the bank promised this week not to lower rates below 62.5 percent for all of April. In March, it also promised to extend its policy of zero monetary base growth until December and reduce the money supply by an extra 10 percent. The moves are intended to cool stubbornly high inflation, which hit 51 percent annually in February. Despite its measures, the bank is already forecasting elevated inflation for March and April. 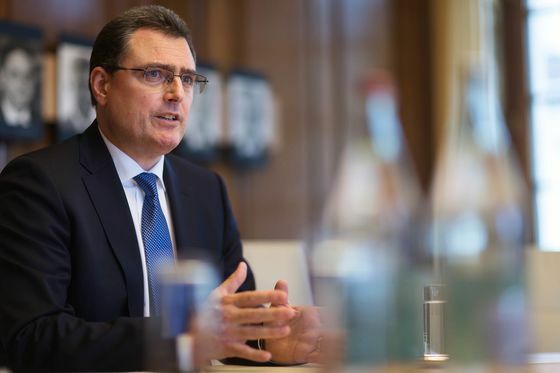 The deposit rate has been at minus 0.75 percent since 2015, when the SNB gave up its minimum exchange rate, and raising it would risk increasing appreciation pressure on the franc, which is considered a haven currency. With an inflation forecast of just 0.3 percent for 2019, President Thomas Jordan and his colleagues have ample reason to keep policy accommodative. 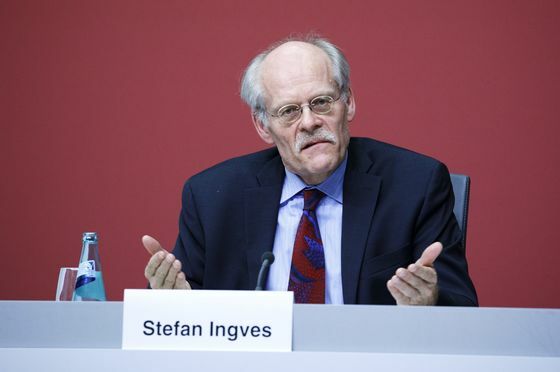 Governor Stefan Ingves and his colleagues have so far sounded upbeat, arguing inflation has stabilized around the 2 percent target, as they prepare for the next meeting later this month. At that meeting, they will also decide whether to keep reinvesting proceeds from their massive bond portfolio, or call a final end to quantitative easing, at least for the time being. Unlike most of its peers, Norway’s central bank is actually in tightening mode. Governor Oystein Olsen last month raised rates a second time since September, signaled that another increase could come as soon as June and predicted one more hike before the end of 2019. The economy of western Europe’s biggest oil producer is benefiting from a rally in crude prices and unemployment is below 4 percent while inflation is above target. 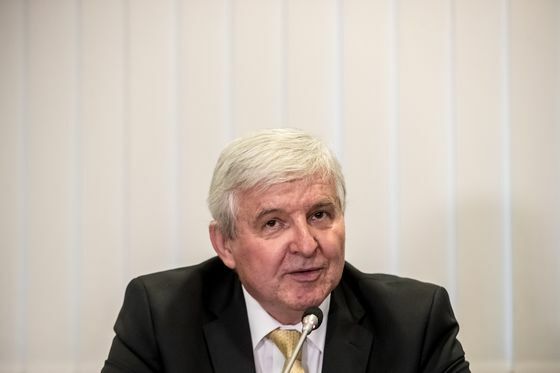 The krone has so far remained weak despite the country’s economic strength, giving the central bank further room to raise rates without hurting exports. 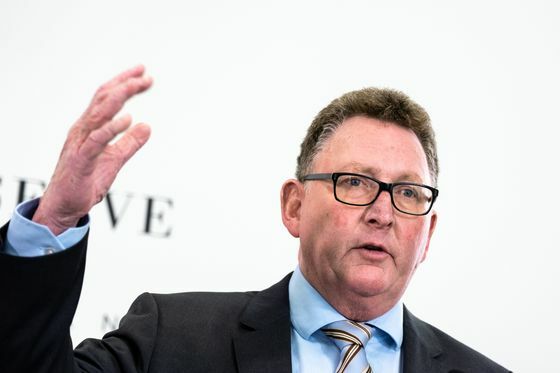 Governor Adrian Orr has unexpectedly put an interest rate cut in play, saying the more likely direction of the next move is down. 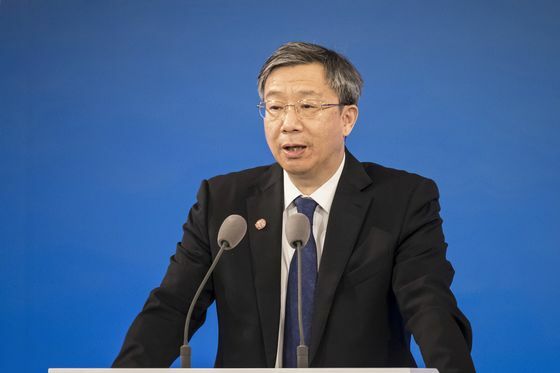 He attributed his switch from a previous neutral stance to a weaker global growth outlook and the risks that slowing domestic demand will damp inflation. 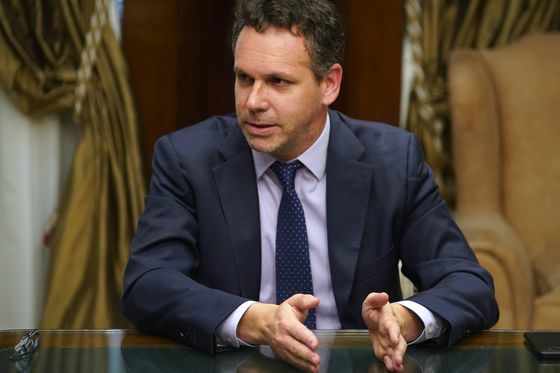 Some economists are tipping rate cuts as early as May when the decision will be made for the first time by a new policy committee including external members. Other analysts say a tight labor market and rising dairy prices could yet persuade policy makers to stay their hand until later in the year, or indefinitely. Polish interest rates, on hold at a record-low 1.5 percent since May 2015, are unlikely to be changed this year. But while central bank Governor Adam Glapinski said in January that the longest ever pause in borrowing costs could extend to 2022, when the term of this Monetary Policy Council ends, doubts are starting to creep in. A benign inflation outlook is being challenged by bumper pre-election spending that’s set to boost an economy already expanding at 4 percent on an annual basis. 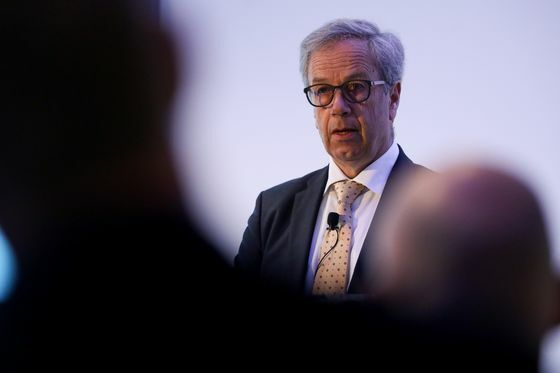 The MPC’s traditional hawkish minority is gaining wider support for the prospect of a rate hike in 2020, though a slowdown in the neighboring eurozone and concerns over global growth could yet deter policy makers from taking action. 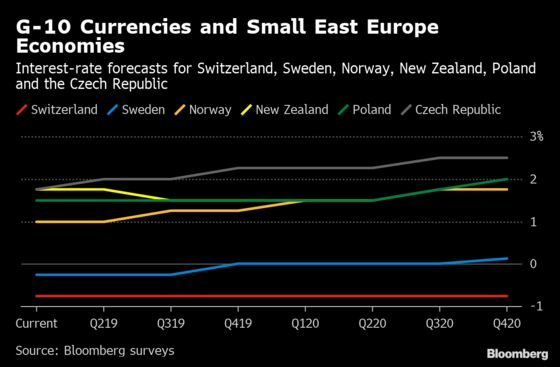 The Czech central bank, one of the global front-runners in lifting borrowing costs last year, has paused its tightening push for three meetings. While domestic inflation is running above the target, policy makers are taking a cautious stance because of concerns about an economic slowdown in major export markets. The central bank says the benchmark could rise twice this year, bringing real interest rates from negative to neutral levels. But Governor Jiri Rusnok says borrowing costs may also remain where they are. A lot will depend on whether Germany’s economy rebounds and domestic consumers boost spending again. A potential disorderly Brexit is also a big risk. 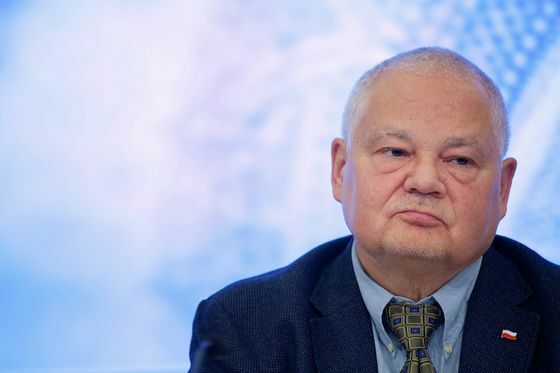 “There aren’t fewer uncertainties, they are maybe even more complex than before,” Rusnok said after holding rates unchanged in March.